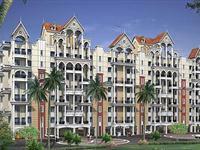 Looking for a property in Vishrantwadi? 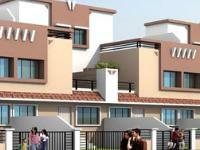 Have a property in Vishrantwadi? Have a good knowledge of Vishrantwadi? Share it and become a Locality expert. 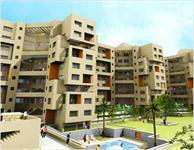 Dew Drops is one of the popular residential project of Kolte Patil Developers located at Vishrantwadi, Pune. 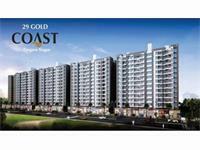 Offering 2/3 bhk apartments options with all world class features. Dreams Residency is located within the city's central districts, Vishrantwadi is possibly Pune's best kept real estate secret with a, comparatively, low price that offers tremendous potential for the appreciation in the near future. nyati environ 3bhk most innovative & professionally built up flat with ample water supply, lift, parking facility, garden, swimming pool, play area, security and more. 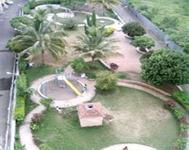 2&Half BHK unfurnished luxury flat is available for Sale at Treedom Park , Alandi Road in Vishrantwadi. Area : 1305 sq ft with 1179 Built-up area and 2 terrace ( 12*15 Big terrace with Garden and hill facing ). 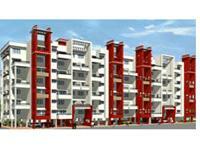 Kumar Samruddhi is next to Siddheshwar Nagar, behind the Petrol Pump on Vishrantwadi-Airport Road, hardly 50 meters from the main road and vegetable market. 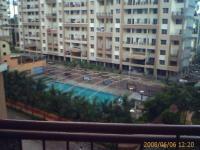 Commercial Office Space Rent out at Prime Location in Vishrantwadi!!!! !